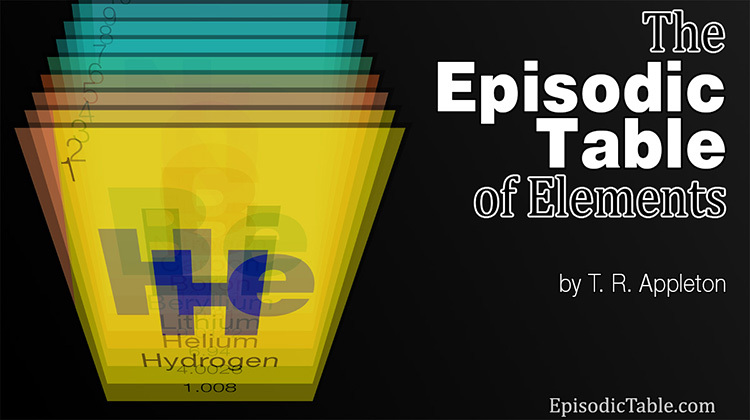 The Episodic Table of Elements – Page 12 – A podcast about the fascinating true stories behind each element on the periodic table. Wondering what sorts of things you might here on The Episodic Table of Elements? I’ve produced this brief teaser so you can get an idea of what kinds of stories you’ll hear. The Episodic Table of Elements will be available on iTunes, Google Play, Stitcher, TuneIn, Pocket Casts, and right here on EpisodicTable.com starting January 1, 2018. Kick off the new year with a little chemistry in your ears! I’m very pleased to announce that The Episodic Table of Elements will debut on Monday, January 1, 2018. Resolve to learn more in the new year with this podcast, where we’ll make a history class out of the chemistry lab. Meet the scientist with wild eyes and a ragged beard who first saw the periodic table in a dream. Hear tales of balloon warfare — and how hydrogen can lift us to heights far above zeppelins. And learn how you can start your own element collection, whether or not you want to make your own Periodic Table Table. We’re going live early in the morning on Monday, January 1, 2018, but we’ll have plenty of updates here for the next several weeks, so check back! The Episodic Table of Elements will be available on iTunes, Google Play, Stitcher, and anywhere else podcasts are available — as well as right here, on episodictable.com. 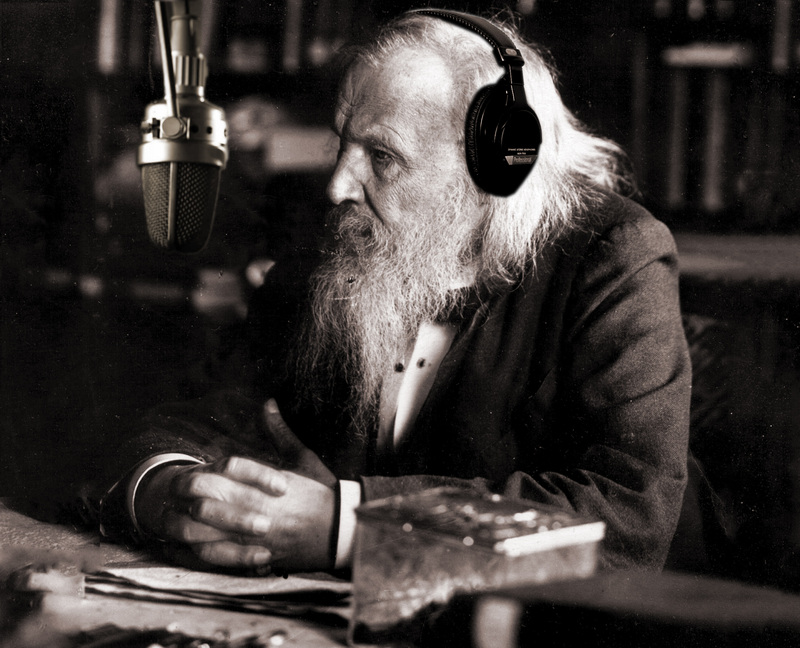 I’ve ultimately decided against using this in any official capacity, but I wanted to share this image I made of Dmitri Mendeleev.